This space is yours every Friday; send your photo(s) to share! Mail them to info@TheChristianGift.com, put Your Perfect Shot in the subject line, and include any information you’d like added to the post. 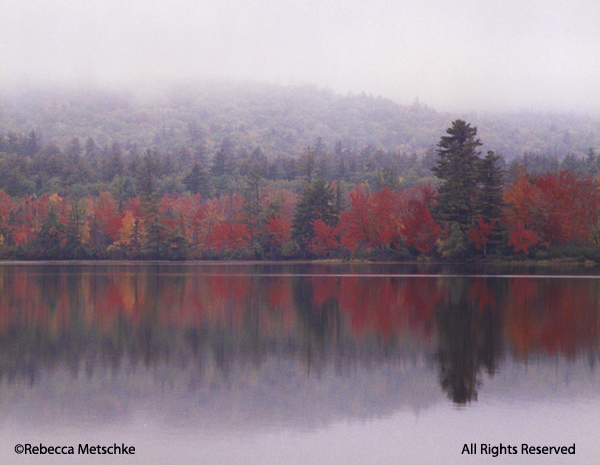 Landscapes, favorite places, a view of autumn where you live…the subject matter is up to you!